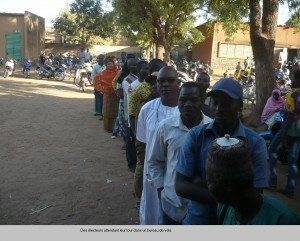 (original in french)On the eve of the presidential and legislative, President of Burkina Faso, Michel Kafando, has had a very busy morning, Saturday, November 28, 2015. 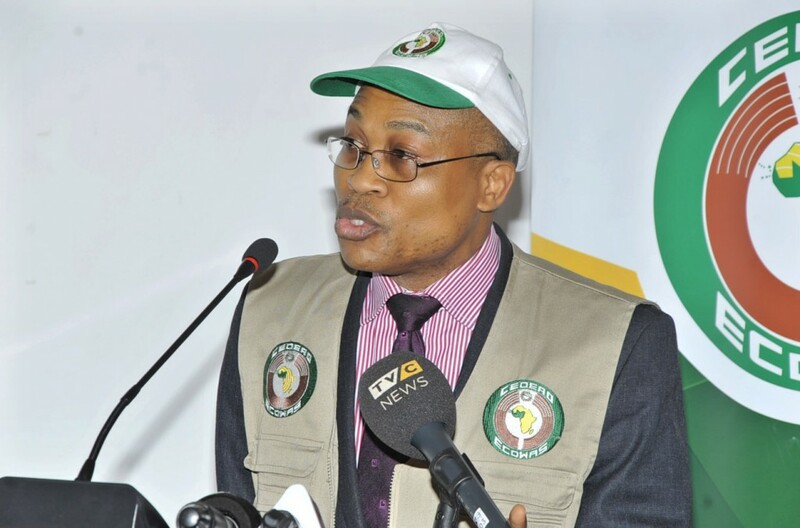 He received successively Palace Kosyam delegations from the Economic Community of States of the West Africa (ECOWAS), the United Nations and the European Union (EU). 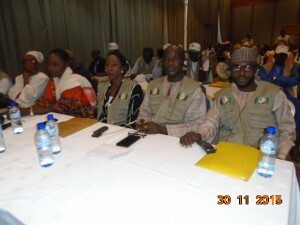 All expressed the wish of a peaceful election. 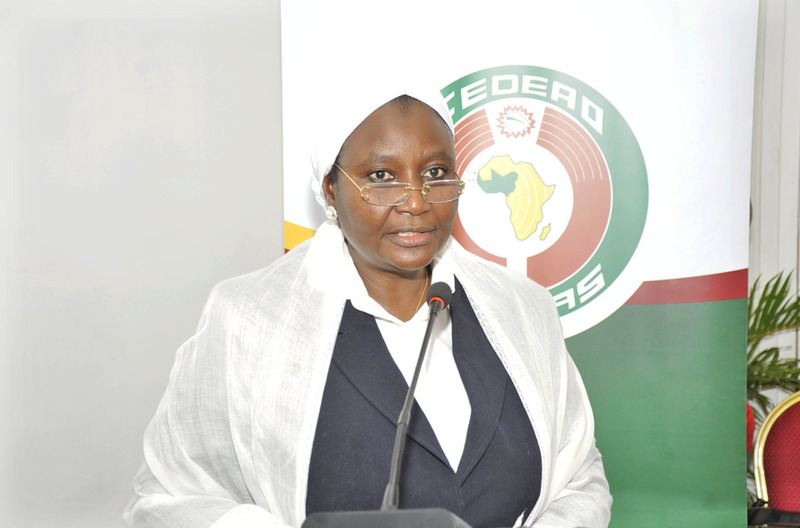 The first personality to be received in audience by the President of Burkina Faso, Michel Kafando, Saturday, November 28, 2015 in Ouagadougou, was the president of the commission of the Economic Community of West African States (ECOWAS) , Désiré Ouédraogo Kadré. 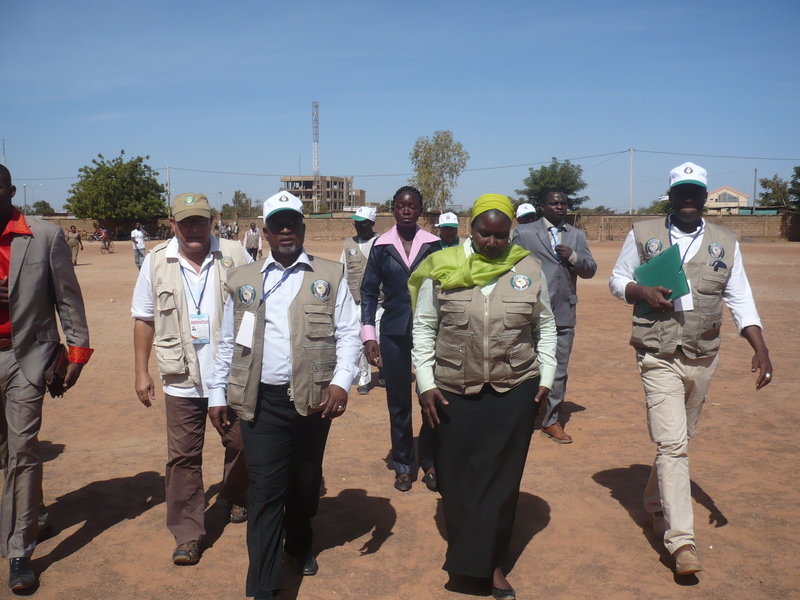 Present in Burkina Faso as part of the presidential and legislative elections of 29 November, he went to reaffirm the support of ECOWAS to the Transition authorities. 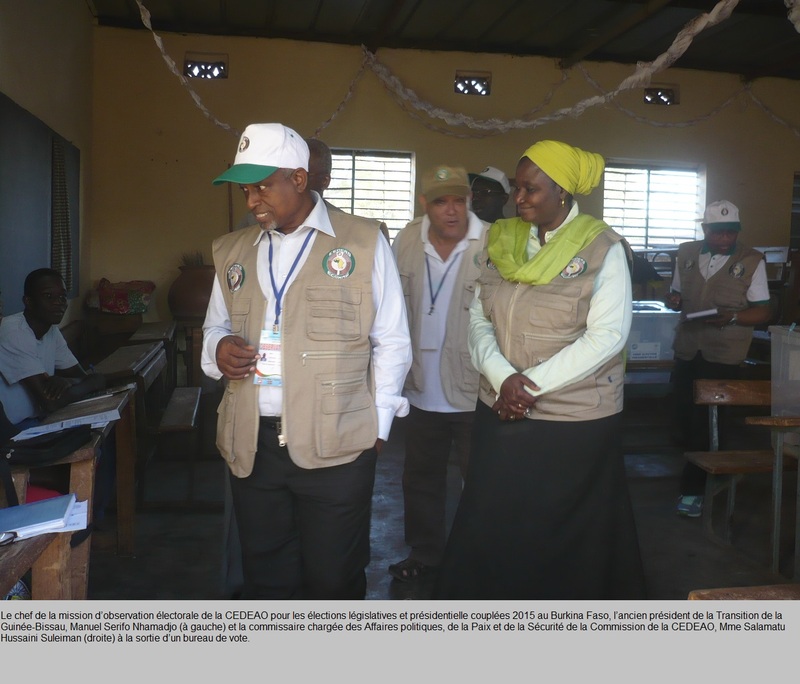 “The sub-regional organization was alongside the country since the beginning of the post-insurrectionary period until the elections. 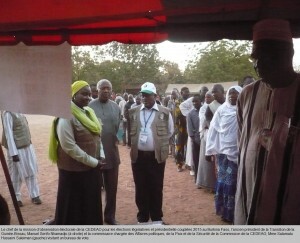 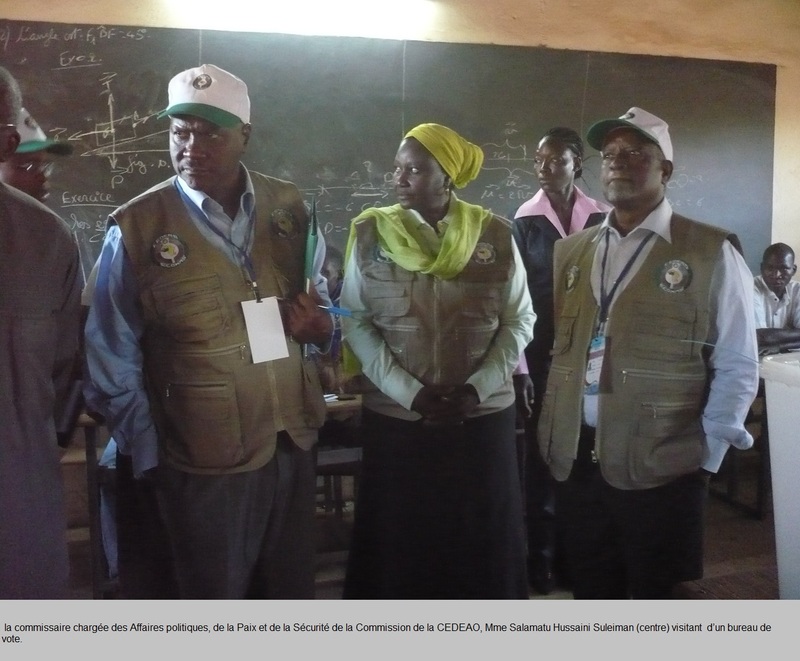 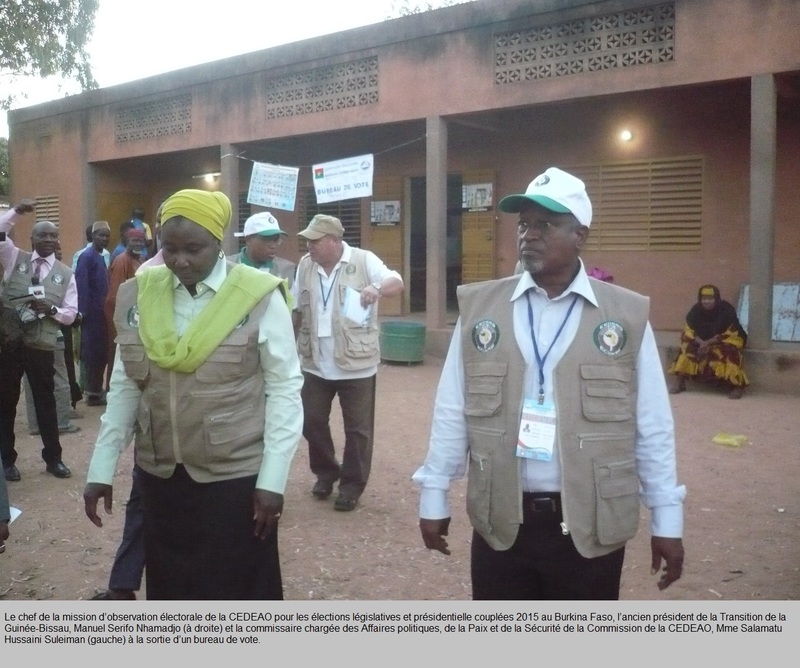 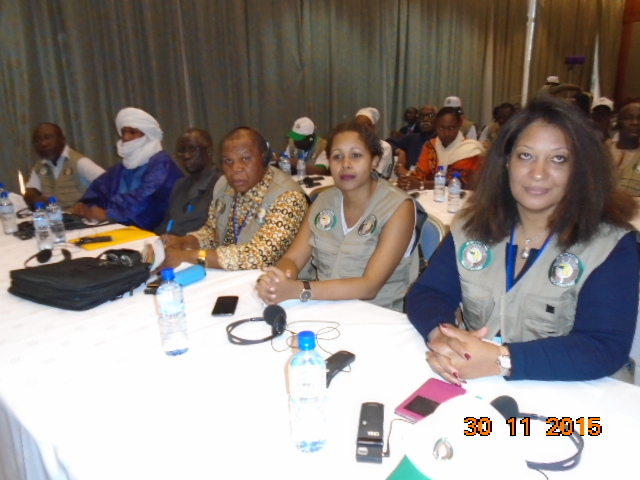 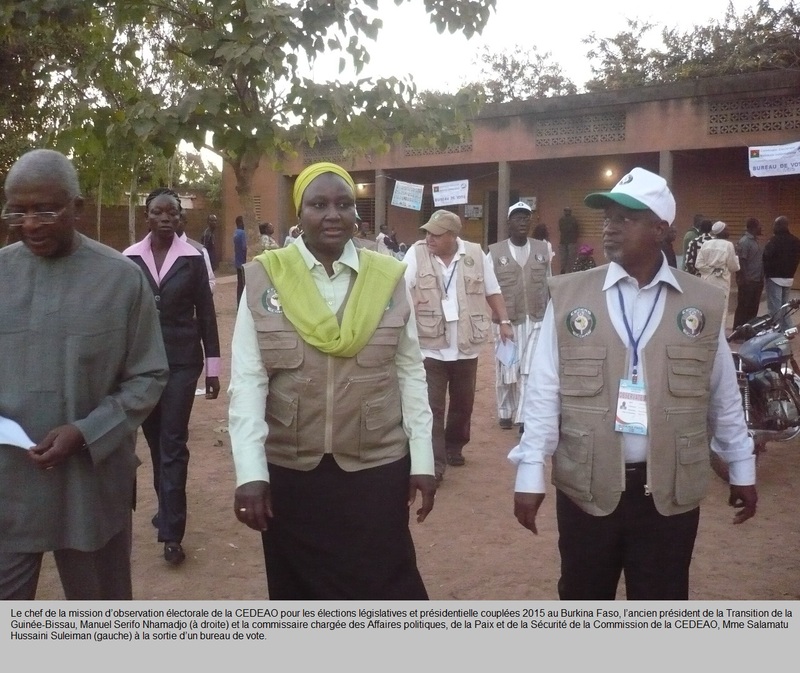 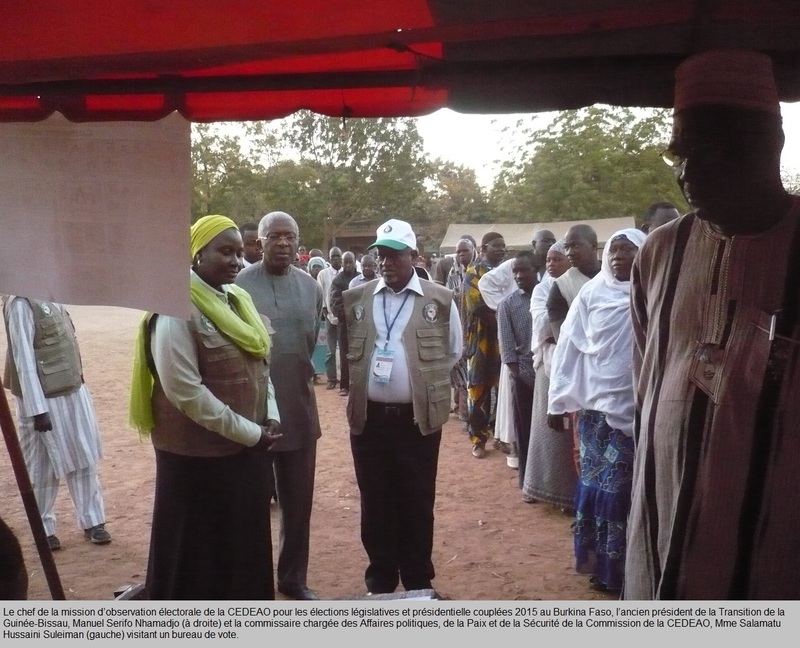 We deployed a team of over a hundred observers led by former president of Guinea Bissau, Manuel Serifo Nahmadjo “said Désiré Ouédraogo Kadré. 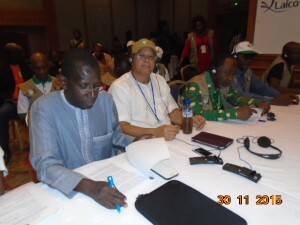 During their talks, host Michel Kafando exposed to the President Kafando different programs initiated within ECOWAS and asked his advice. 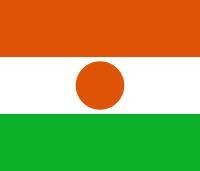 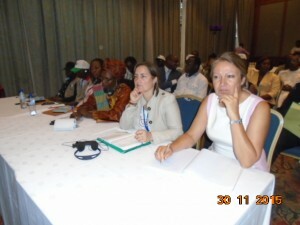 The next summit of ECOWAS was mentioned during the exchanges. 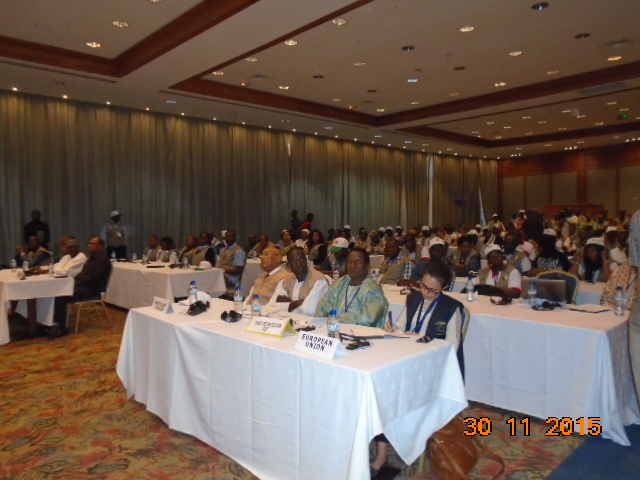 The president of the institution’s board said that this meeting will be mainly devoted to issues of security and the fight against terrorism. 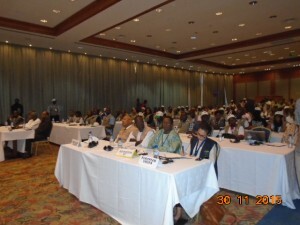 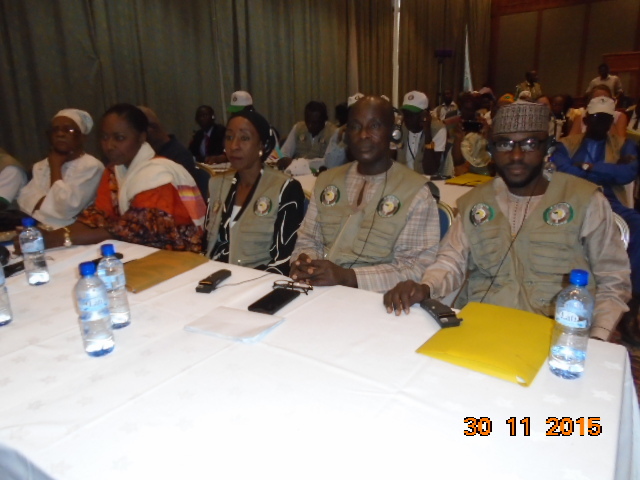 The celebration of the 40th anniversary of ECOWAS which will occur on December 17 was also on the menu of their talks. 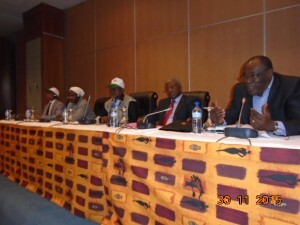 After HE Kadré Désiré Ouédraogo, Michel Kafando met with a delegation of the election observation mission led by the ECOWAS former President of Guinea Bissau, Manuel Serifo Nahmadjo. 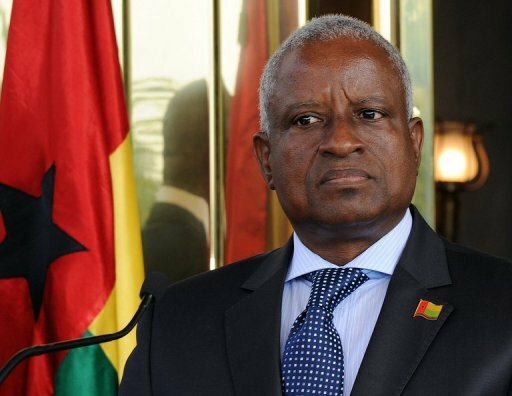 On leaving the hearing, the head of the mission said he had come to pay a courtesy visit to the head of state and congratulate him for leading the transition to the organization of the elections of 29 November 2015. 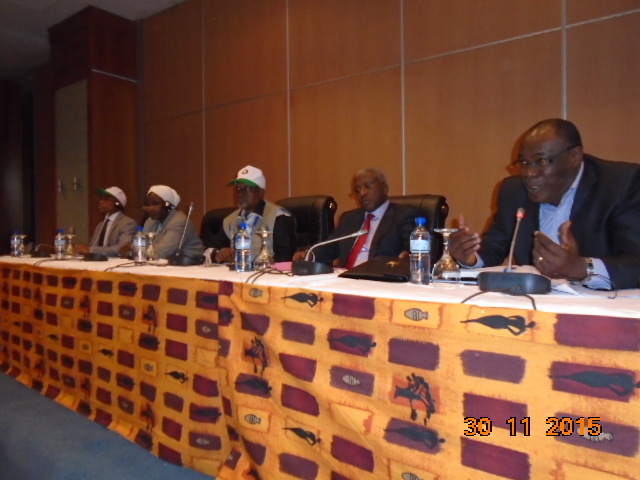 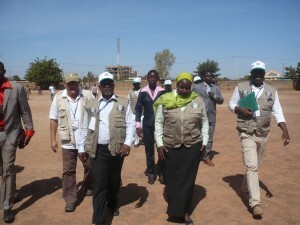 M . Nahmadjo welcomed the commitment of political leaders who knew how to lead a peaceful campaign to completion. 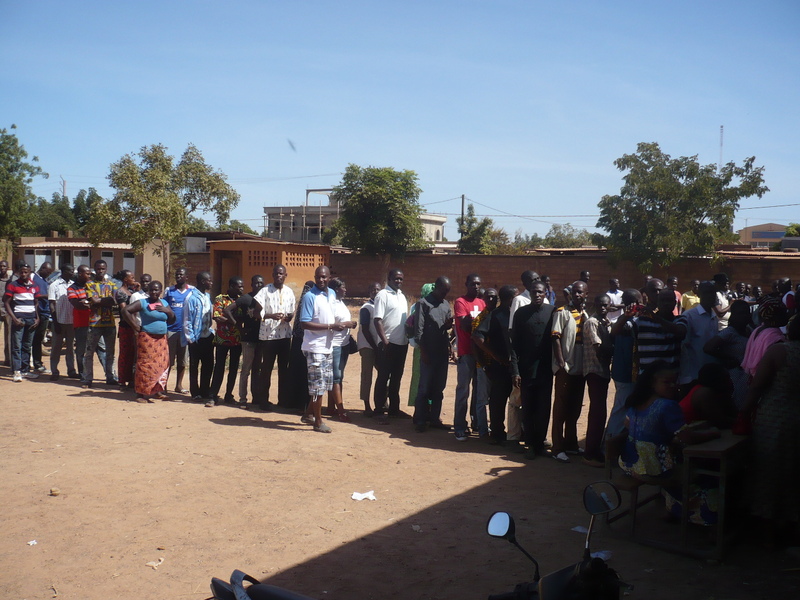 He hoped that this spirit of responsibility prevails on voting day until the announcement of results. 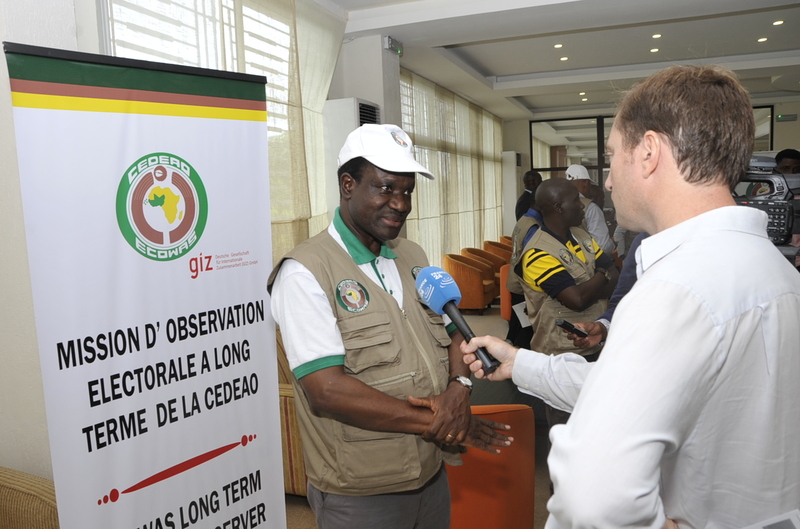 the President of the ECOWAS Commission HE Kadré Désiré OUEGRAOGO in conversation with a reporter during the presidential elections of October 2015 in Ivory Coast.